TravelEyez is the unique lightweight, portable mesh case that stores small accessories (sunglasses, reading glasses, smartphones, jewelry, cash, credit cards, etc) hands-free, secure, and easily accessible! Choose your size, and pick the colors. 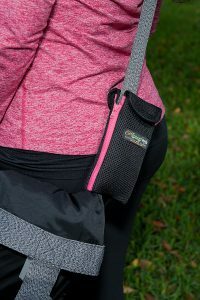 Then simply zip the two TravelEyez cases around any strap or handle of your purse, suitcase, diaper bag or anything else that has a strap or handle and head out the door. The uses are endless. TravelEyez is sold as a pair (set of two cases) and is available in mesh or leather. 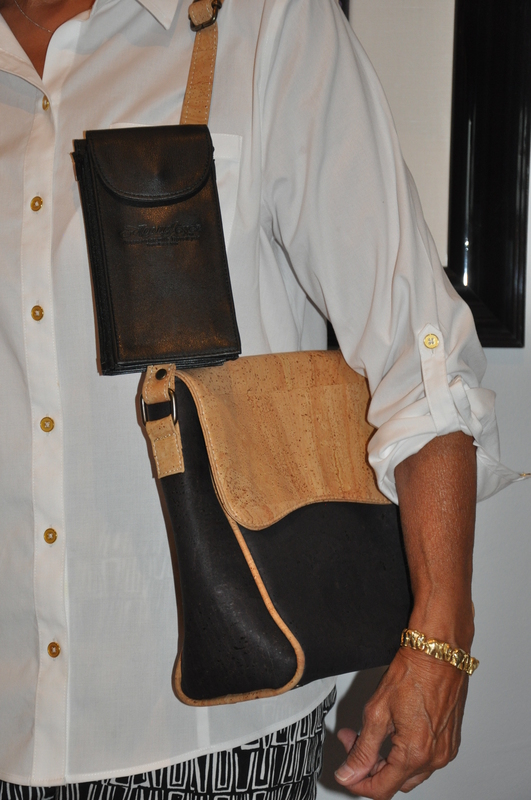 TravelEyez is a necessity not just and accessory.